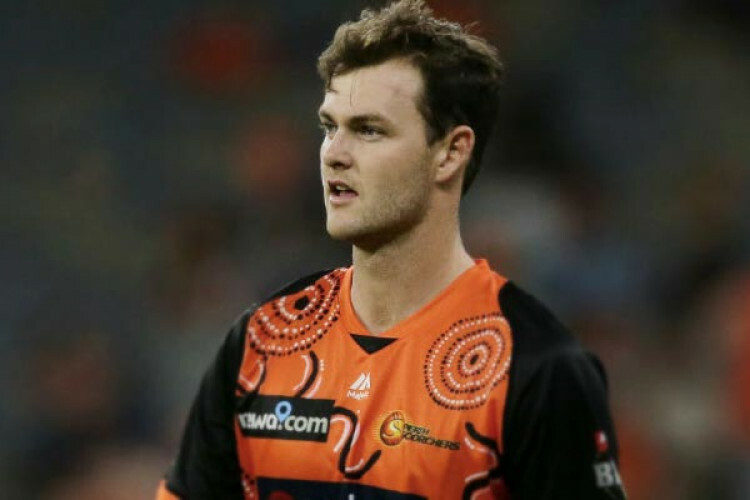 Kolkata Knight Riders Thursday signed uncapped Australian pacer Matt Kelly to replace their injured South African import Anrich Nortje in the ongoing IPL. The 24-year-old Kelly, a right-arm pace bowler, has played 16 First-Class matches, five List A games, and 12 T20s so far. Nortje, bought at his base price of Rs 20 lakh, was ruled out of the tournament right at the start when he sustained a shoulder injury.